Charitable Trust Registered under The Indian Trust Act bearing Registration No.375/98/IV dt:11/09/1998. "NOBODY GETS TO LIVE LIFE BACKWARD.... BUT LOOK THE ONES WHO DESERVES"
Through the various Project offered by the trust has extended Medical Relief and Accidental death to its members. It is worth mentioning to note that these benefits are still not known to a large section of the society. ♦ Contribution to Chief Minister's Distress Relief Fund. ♦ Contribution to Chief Minister's Tsunami Distress Relief Fund. 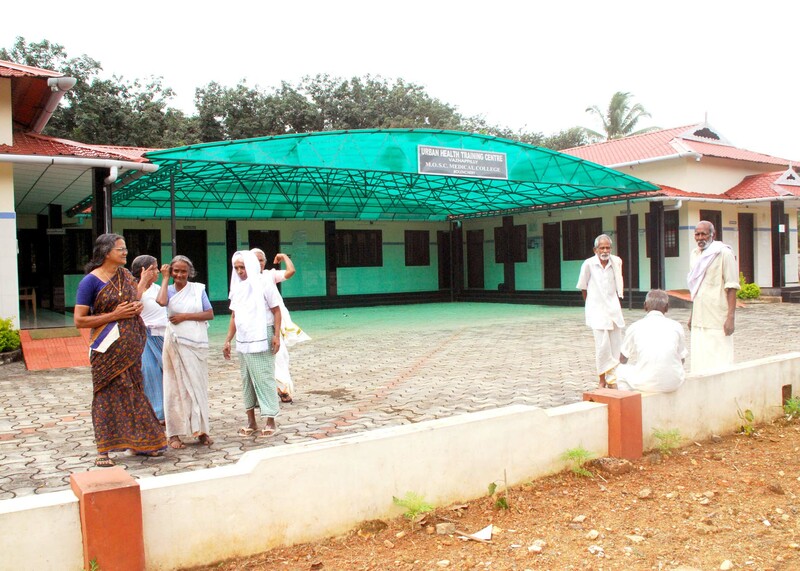 For permanently implementing a project with social and charitable objectives the trust have launched a project styled as LIFE INDIA SNEHABHAVAN for accommodating senior citizens who are devoid of nearest and dearest .The inmates are being looked after by the trust with respect to their food, accommodation, treatment and every necessities of life.